15573 Lockmaben Ave, Fort Myers, FL.| MLS# 219008599 | Southwest Florida Residential Real Estate for Sale. Rarely available- Berriedale at Fiddlesticks. 2 huge Master sized suites. Updated kitchen and baths. 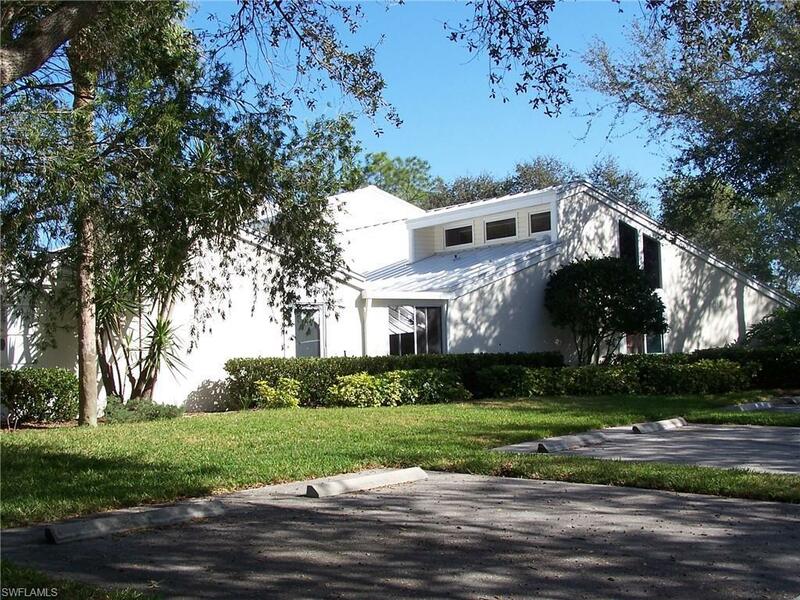 Spacious screened lanai with/ Eastern exposure overlooking # 1 of World Famous Long Mean. Private courtyard. Perfect fit for those who don't need a huge home but want substantial living space with the lock and leave lifestyle. Dining and Bedroom Valances (DO NOT CONVEY). Energy efficient and newer: A/C, hot water heater and washer & dyer. Welcome to the finest private country club experience in Southwest Florida. Fiddlesticks is debt-free and financially sound. It offers the finest golf, dining, fitness, tennis and security available in SWFL. No CDD FEE. Fiddlesticks Country Club is an Equity Golf Community.